Have a great weekend everyone! http://ow | Outstanding Neurologists Near You! 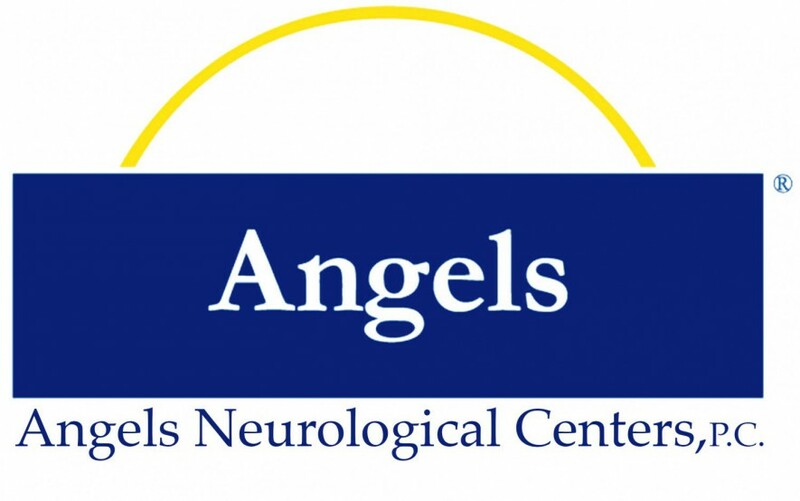 Posted on February 12, 2016 by Angels Neurological Centers, P.C.